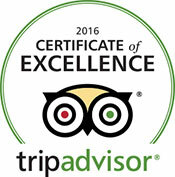 "We selected this hotel based upon previous reviews and were not disappointed. The staff was wonderful and the accommodations lovely. Very modern design. Very comfortable. They recommended Aqua for dinner (great) and the coffee shop two doors down for breakfast (also great). 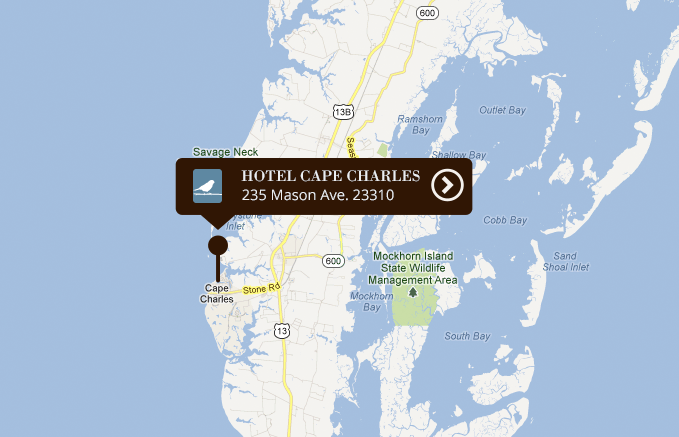 Definitely the place to stay in or around Cape Charles." "Skip the Jersey Shore-style development to the north for the peninsula’s wilder section. Set up camp in Chesapeake-facing Cape Charles, Virginia for sailing, paddling, and all the blue crab you can eat. Just two blocks from the public beach, Hotel Cape Charles includes six Loft-style rooms with eat-in kitchens!" “Farther south, in Cape Charles, the newly restored Hotel Cape Charles sports a striking glass, steel, and brick facade whose modernity defies, but comfortably coexists with, the surrounding Victorian and Colonial Revival aesthetic." "There is no downside to this wonderful hotel. Ned, the manager oversees a great group of hotel employees. Roxie, his dog, is a charming host who attracts children and adults of all ages. We will definitely go back here. Words cannot fully describe how good this place is."